Hello everyone!! It’s Top Dog Die Wednesday!! I’m here with a die that was totally a lifesaver for me. 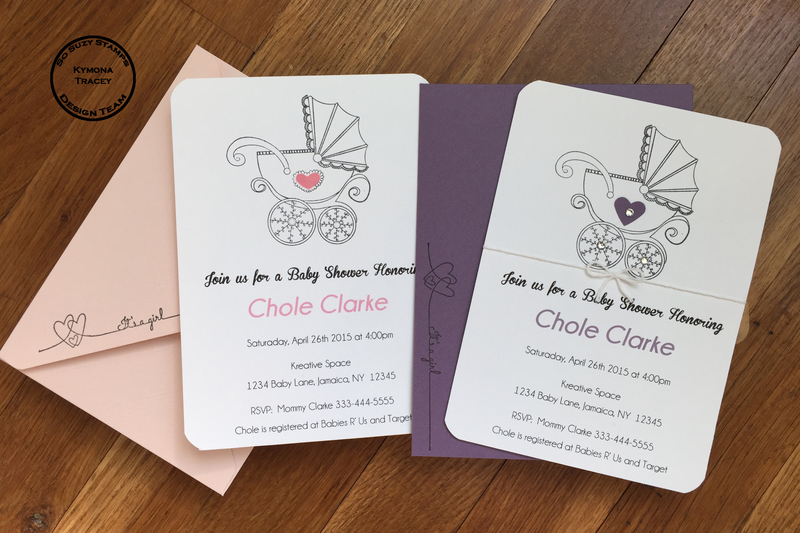 My nieces mom called me a couple of weeks ago and wanted to know if I could make 100 baby shower invitations for her coworker’s daughters. I said absolutely!! They wanted a onesie with the colors hot pink and leopard. My first thought was to just create a digital invite but as I created the invite, I wasn’t impressed. So, I decided to make the card out of an actually onesie. I knew I didn’t have any die that would make my job easier. I thought about cutting out the invite, but when the number 100 started swirling, I decided against that. I loved how this invite turn out. Nice and elegant. When I first started, I messed up about 10 sheets of paper that ended up in the trash. I tried pattern paper and I wasn’t getting the look I wanted. So I searched high and low for pattern paper that fits with what the customer wanted. Yayyy, I found the paper in two different Micheal’s store. I bought 50 sheets of this paper. 1. 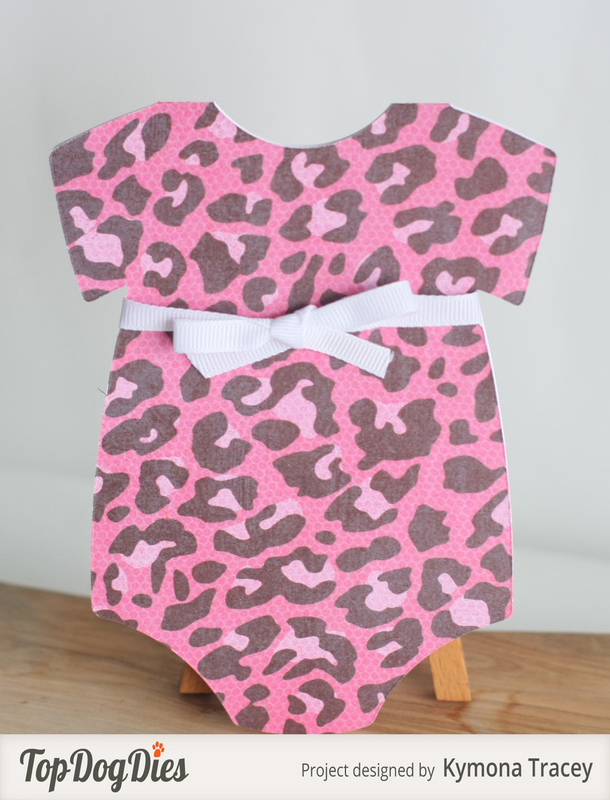 I used the die to die cut the onesie out of this leopard paper. 2. I added a white bow to the outside. 3. 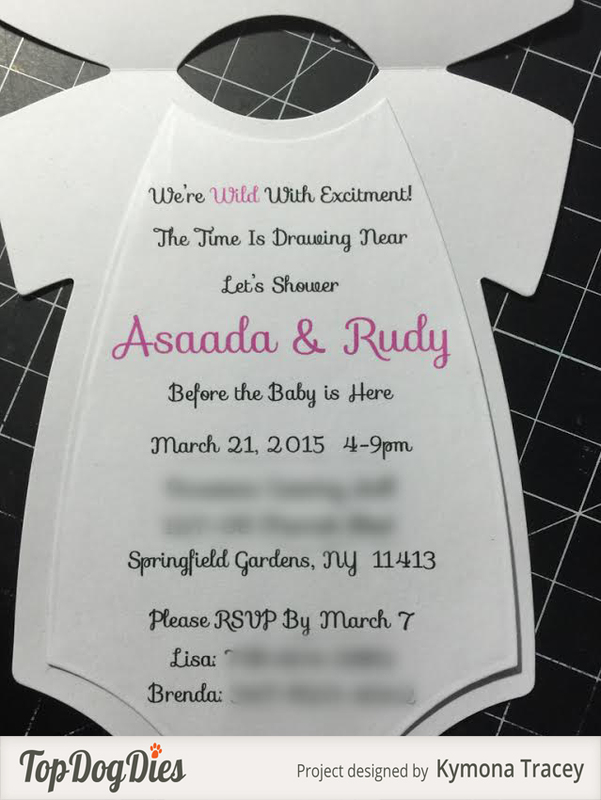 I typed the invite information and then die cut that out with the finisher die set. 4. I boxed them up and tied a pretty bow on the box. The supplies are hard to list since I’m not sure what the paper is called. 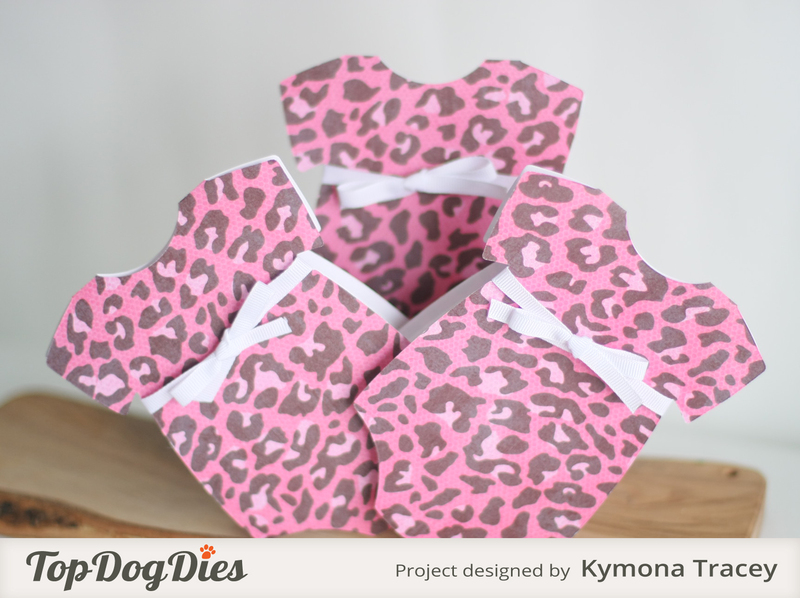 The pattern paper and ribbon is from Micheal’s. 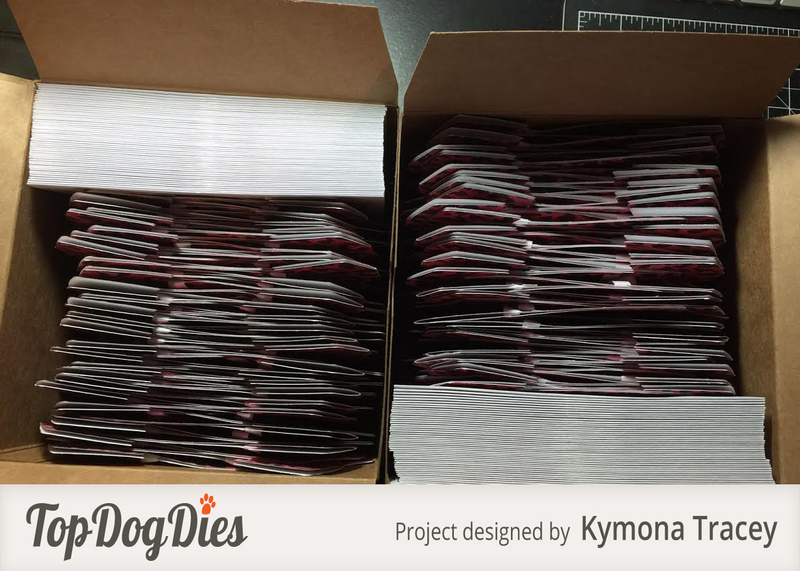 You could us any paper you would like and design the card in tons of different ways! The box is Stampin’ Up! 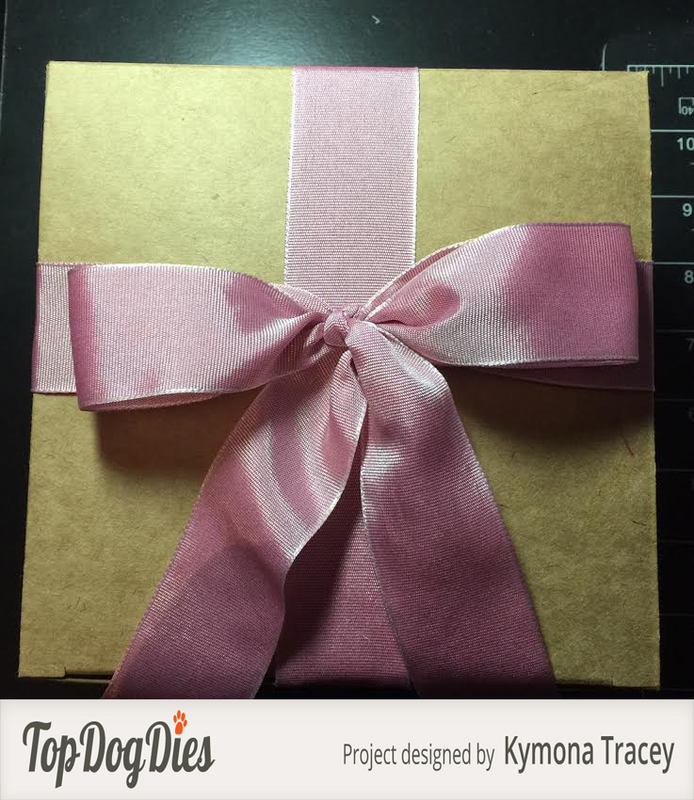 Extra Large Gift Boxes and the ribbon is a retired Stampin Up product.